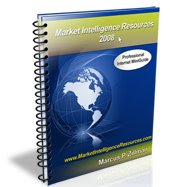 eGreenBot.com - Your Global Search Engine for Online Green Resources searches 93+ selected meta search engines and directories over the Internet and is powered by Google. 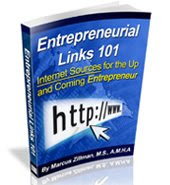 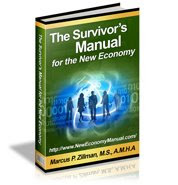 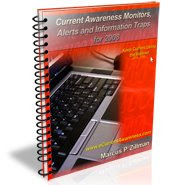 It has been created by Internet expert and guru Marcus P. Zillman, M.S., A.M.H.A. 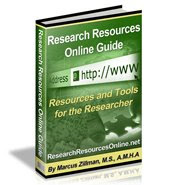 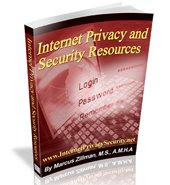 and also utilizes the sources and resources of the Subject Tracer™ Information Blogs of the Virtual Private Library.